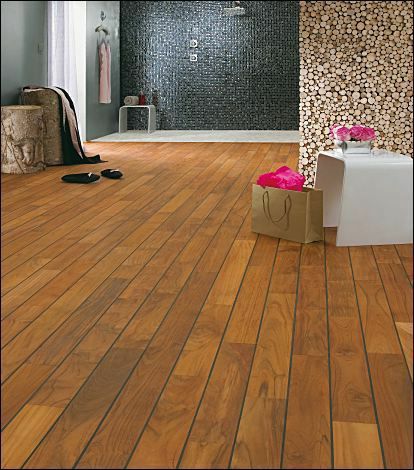 Colour : Golden brown with strong black/brown variations stabilizing to a light brown colour. Navylam+ : Bathroom parquet floor + easier to lay. with a double integrated joint". No sanding, oiling and joint laying. You just have o put some glue in the groove provided for and to join strips. 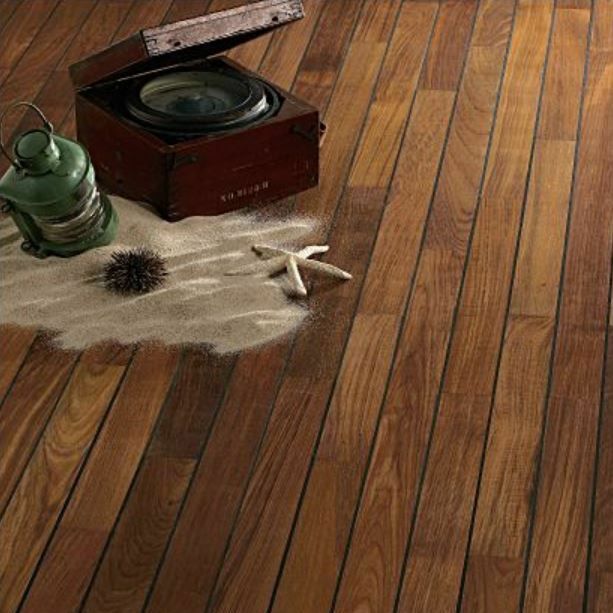 So your parquet floor is finished and completely waterlight.